Daily selections from Director of Broadcast Media Joe Withee and Track Announcer Tom Harris. HE’S NOT GREY flashed impressive ability at end of ’18 meeting and has fired fresh both previous years of racing. Detailed trip notes are compiled weekly by John Lindley. 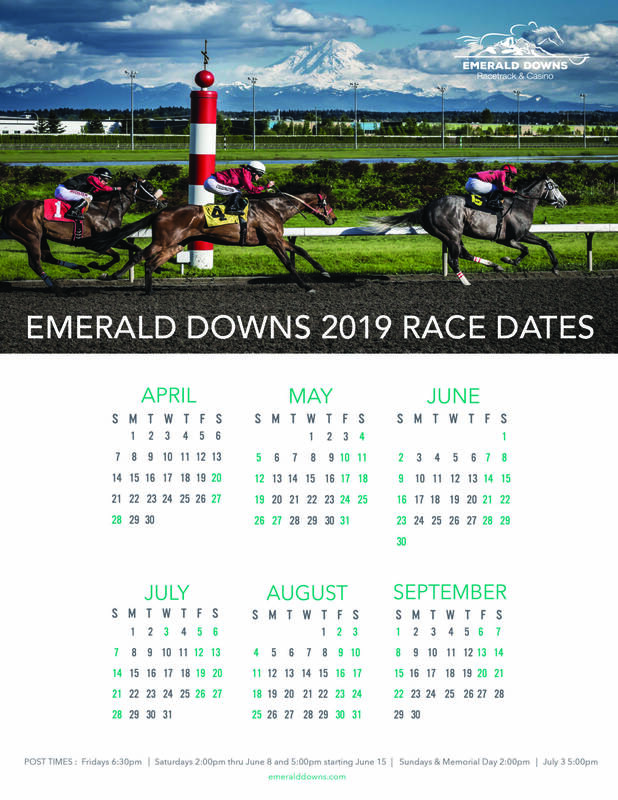 These trip notes are a valuable asset for handicappers as they analyze each race contested at Emerald Downs for the 2017-18 seasons.